Sailing year round from Miami, Norwegian Sky, formerly named Pride of Aloha, this ship is an excellent selection for anyone that's looking for a quick, carefree Bahamas cruise. As of 2016, beverages are All-Inclusive on Norwegian Sky, with all guests receiving an Unlimited Beverage Package. Beginning in 2017, Norwegian Sky will herald a first in Norwegian's fleet with the inclusion of overnight calls in Havana, Cuba added to its four-day itineraries. Voyages will fully comply with existing regulations and provide people-to-people experiences both onboard and on shore. 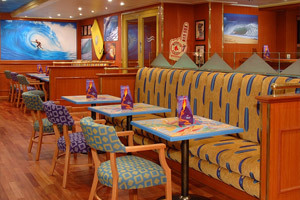 With NCL's Freestyle Cruising concept you're able to eat where you want, when you want, with whomever you want. 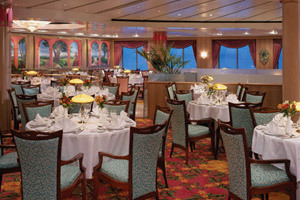 Among the many dining options on board Norwegian Sky are the two main dining rooms (Crossings and Palace), 24-hour room service, as well as a few specialty restaurants. 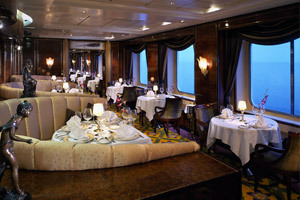 Some of the specialty restaurants on this ship are Cagney's Steakhouse, Il Adagio and Le Bistro (a wonderful French restaurant). 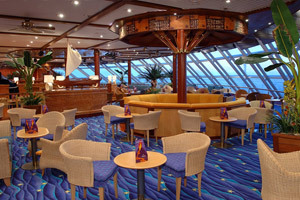 There are 10 bars and lounges on board Norwegian Sky. 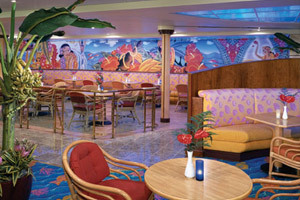 Among them are the Atrium Bar, Champs Bar, Captain Cook's Bar, Dazzles Bar and Night Club, Outrigger Lounge and Longboard Bar. As far as accommodations go, Norwegian Sky has a nice variety available on board. 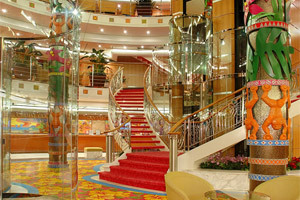 For instance, there are inside, ocean view, balcony and suite staterooms on this cruise ship. 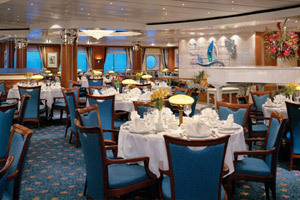 Staterooms are anywhere in size from 121 to 835 square feet in size. Those wondering what type of entertainment and activities are available on a Norwegian Sky cruise should be happy to learn that there's a bunch of options on board. For instance, there's a couple of swimming pools, five hot tubs, a casino, spa, fitness center, and the 1,000-guest Stardust Lounge (featuring a variety of live shows). Following a refurbishment during wet dock in January 2016, the interior of Norwegian Sky was refreshed with new carpeting and flooring across several decks, as well as an expansion of shops in the Galleria and a new Internet Café in the Atrium. Beginning with all sailings departing in 2016 and forward, all guests onboard the Norwegian Sky will enjoy All-Inclusive Unlimited Beverage Packages! Guests will automatically receive complimentary, unlimited premium spirits, wines by the glass, and bottled or draft beer up to $11, plus unlimited soda and juice. Norwegian Sky's Balinese Spa offers a variety of unique treatments. Among the possibilities are acupuncture, body wraps, massages and facials. Within this area of the ship is also a fitness center featuring state-of-the-art equipment and a bunch of aerobics classes (such as yoga). Recently expanded in early 2016, while on a Norwegian Sky cruise you'll have the opportunity to spend some time at these shops, featuring a variety of items on sales. Some of the best buys include duty-free alcohol, as well as jewelry and brand name watches. Feeling lucky? 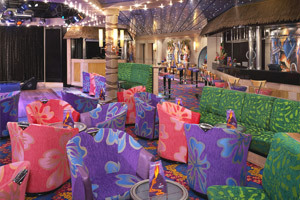 Try one of the many games at Norwegian Sky's exciting casino. Some of the games available there are poker, craps, roulette and blackjack. Low Price Guarantee on all Norwegian Sky Cruises! Book any Norwegian Sky cruise with us and you'll get the best deal possible, regardless of the ship or sail date! 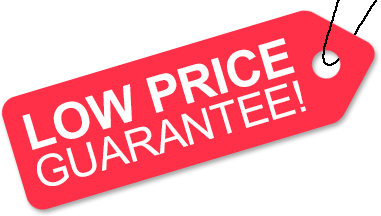 Because of our "Low Price Guarantee," nobody beats our Norwegian Sky cruise prices, so look around and you're sure to find the best NCL cruise deal possible when booking with us! Pre-Paid Gratuities on Norwegian Sky Cruises! Get an Onboard Credit when you book a Norwegian Sky cruise with us. 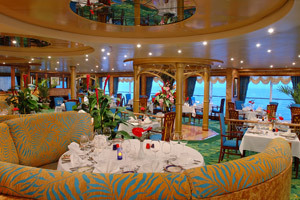 The value of the Onboard Credit depends on the particular cruise and accommodations you book. Onboard Credit values are listed on Step 3 of the online booking process. ♦ Spirits, cocktails, bottled beer, draft beer, and wines by the glass, up to and including $15! ♦ Unlimited fountain soda and juices! 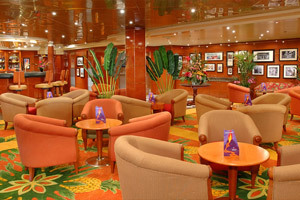 ♦ A 20% discount on all bottles of wine purchased onboard! One (1) beverage per person per transaction. The terms of Norwegian's guest alcohol policy apply. Guest must be at least 21 years of age or older to purchase and consume alcohol. Additional restrictions may apply. We do not charge booking fees on any cruises! You're sure to enjoy an affordable Norwegian Sky cruise when booking with us! Military Discounts on Norwegian Sky Cruises! We have very special NCL cruise pricing available on select sailings, for active and retired/veteran members of the U.S. and Canadian militaries. When available, our military discount can only be booked over the phone - book your Norwegian Sky cruise with us to save! Certain restrictions apply. Our special offers on Norwegian Sky cruises may not be combinable. Certain restrictions apply to each offer. View terms and conditions during the online booking process. Click a price below to view the Norwegian Sky cruises during that month in that destination. With lots of space, you will have an amazing getaway in these fantastic Penthouses. Features a bedroom with queen-size bed and luxury bath with shower, in addition to the living area, dining area and private balcony. Includes butler and concierge service.